Home/Physical Medicine/Blog/When Can I Return To Sport After ACL Surgery? I know these two things aren’t what they wanted to hear, and I'm fairly certain they wanted me to say something along the lines of, “Everything is going to be fine. 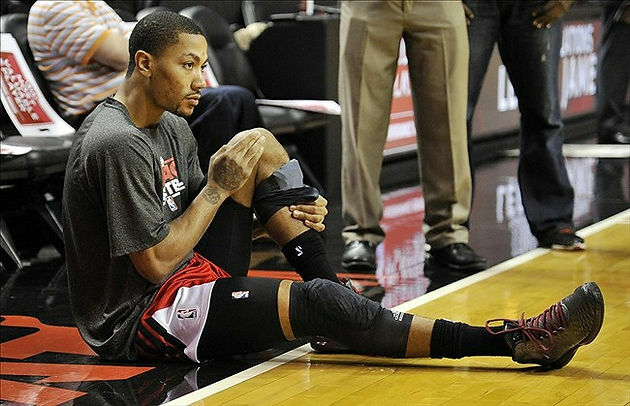 You’ll have a perfect rehab, and you’ll be back playing sports within 9 months”. The problem with me saying that though is that I would be lying straight to their face, and I wouldn’t be able to sleep well at night. For the professional athlete however, the RTS path is a little bit more predictable, and you'll find that a high percentage of them will be back training and playing sport within 8-12 months. There are many reasons for this, with the main reasons being they get paid to do their rehab, they have a large team of medical services at their disposal, there are external pressures from a number of different stakeholders to RTS as soon as possible, and they are more likely to be much fitter and stronger than most of the age-matched general population. Lastly, and is in fact no surprise, 4 of the subjects in this trial who RTS within 5 months of their ACLR (against medical advice), all subsequently reinjured their ACL within two months of playing sport. 26 players (16.5%) reinjured their graft at some point with 17 (65%) of them reinjuring their ACL within 6 months after RTS. One thing to take away from these trials is that you can still reinjure your ACL graft despite meeting the key RTS performance criteria, but your risk is much much lower if you do. One thing to also note is that from the second trial I summarised, the average time for the players to RTS was only 8 months, whereas the first trial recommended that RTS was delayed to at least 9 months. It would very interesting to see if the reinjury rates of the second trial would be lower if the players were given an extra month, at least, to continue with further strength and conditioning and neuro-muscular retraining. So there you have it, a pretty solid evidence-based approach to determining an athlete's or patient's readiness to RTS after ACLR. As always please feel free to share this post with colleagues, patients, family and friends, and please comment if you have other RTS tests that you like to do with your patients/athletes. As I have said many times before, I have a passion for injury prevention, so the more this research can be spread far and wide, the more health professionals will be on board with this information, then the better outcomes we'll see in all of our patients long into the future!